Fatah “withdraws” and leaves the decision to Abdul Mahdi ..! 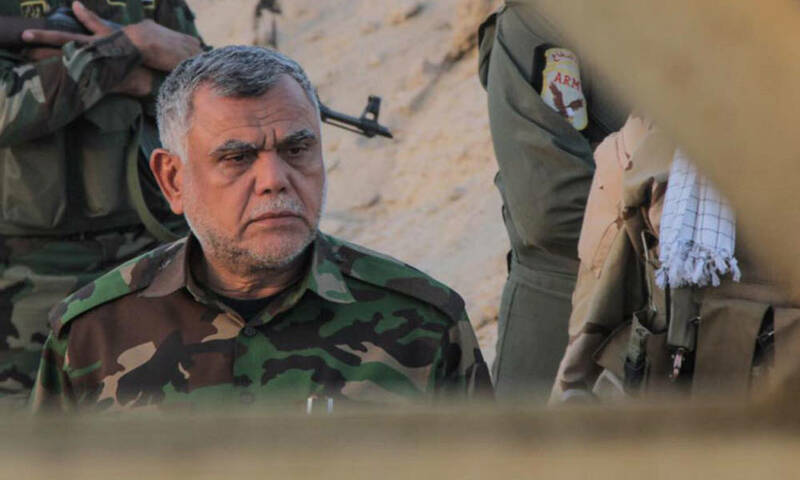 Less than 24 hours later, al-Fatah’s alliance is backing back from the enthusiastic statements made by its leader Hadi al-Amiri on Monday after a meeting with a coalition on the move to force US forces out of Iraq. The alliance on the tongue of his spokesman, Ahmed al-Asadi said in his statements yesterday that the need for a foreign military presence in Iraq will depend on the government’s vision with the approval of the House of Representatives and in agreement with the political blocs.